Brown Brown: Life Inside Hooters! 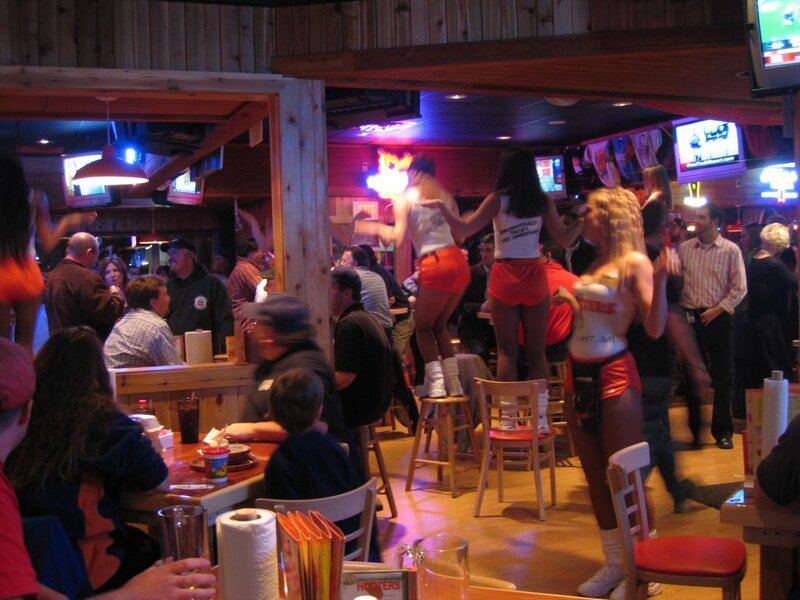 Scenes inside the recently opened Hooters Restaurant in Burlington, Vermont. 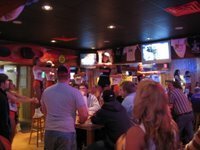 This is the first and only Hooters in Vermont which opened on January 16, 2006. It's been packed with people as you can imagine, with waiting lines forming outside the doors. Parking spaces are impossible to find, so one has to park about a block or so away.